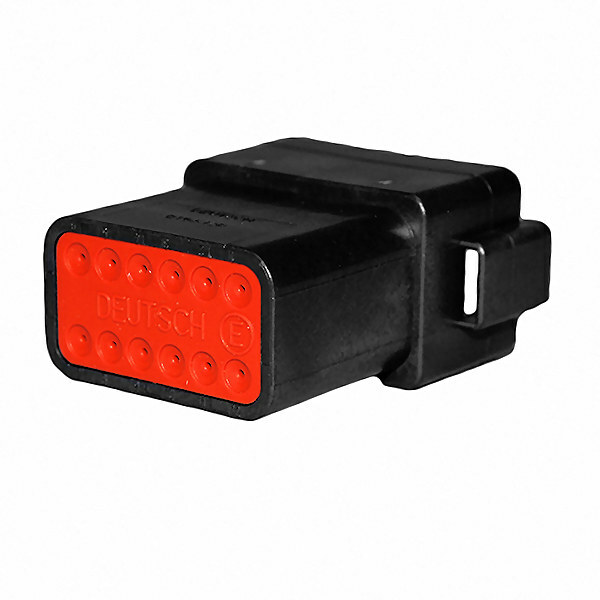 Durite’s twelve way male Deutsch DT multiple cable environmentally-sealed connectors, supplied with terminals for 0.5mm² to 1.00mm². 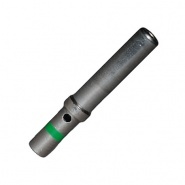 The housings can also accommodate 1.00mm² to 2.00mm² terminals available separately. 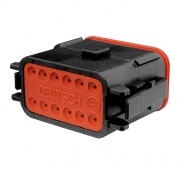 Deutsch DT Series Connector is rated at 13 Amps continuous. 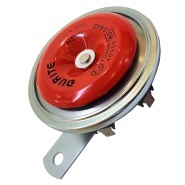 Thermoplastic housing withstands conditions of extreme temperature and moisture. 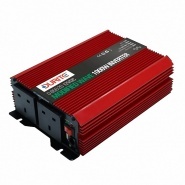 Accommodates wire sizes up to 2.00mm². 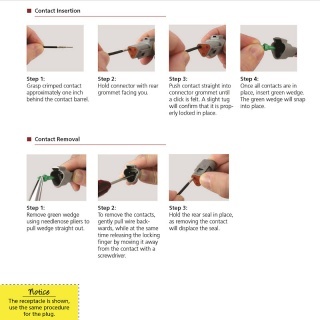 Kit supplied with terminals and seals for 0.5-1.00mm² cables. Separate Wedgelocks and housings available in packs of 100. 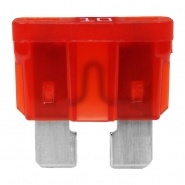 Separate terminals also available for 0.5-1.00mm² cables and 1.00-2.00mm² cables. 0-011-49 Durite 12 Way Deutsch DT Female Multiple Connector. 3-011-39 Pack of 100 Male Housings. 3-111-39 Pack of 100 Wedgelock’s for 12 Way Male Connectors. 0-011-97 Pack of 4 Separate Deutsch DT 0.5-1.00mm² Male Terminal Pins. 3-011-97 Pack of 250 Separate Deutsch DT 0.5-1.00mm² Male Terminal Pins. 0-011-95 Pack of 4 Separate Deutsch DT 1.0-2.00mm² Male Terminal Pins. 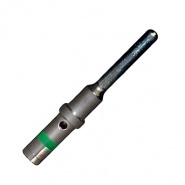 3-011-95 Pack of 250 Separate Deutsch DT 1.0-2.00mm² Male Terminal Pins. Durite twelve way female Deutsch DT multiple cable connectors, supplied with terminals for 0.5mm² to 1.00mm². Separate 1.00mm² to 2.00mm² Deutsch DT male terminal pins, pack of 4. Separate 1.00mm² to 2.00mm² Deutsch DT female terminal pins, pack of 4.